Kids Car Boot and Swap Shop - Buy, Sell and Swap kids products! Thanks for visiting the KidsCarBoot.co.uk website! Why not come along to our events where only Kids products can be SOLD, SWAPPED or BOUGHT. It’s a GREAT place to BUY some amazing bargains or clear the house of clutter, while making money too ! Half way through our events we have a FUN Swap Shop Session, where children gather round and SWAP something old for something NEW ! 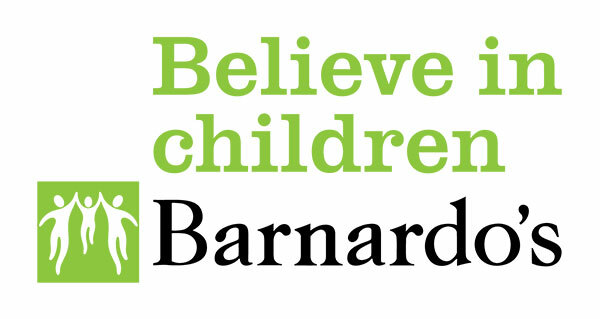 What makes it even better is Kids Car Boot supports Barnardo’s with your donations. So instead of loading up your car and taking the things you didn’t SWAP or SELL back home, make your life easier and leave them behind at the Barnardo’s donation point at the end of the event !